State-of-the-art equipment, such as X-rays, dental and MRI equipment, is moved by trained and certified staff in WDS Logistics vehicles to a WDS-owned clean, climate controlled storage space when required. We are experts in medical equipment moving, and we move all medical equipment, machinery and electronics with the same care we’ve been using to deliver service to businesses throughout Texas for the past 50 years. 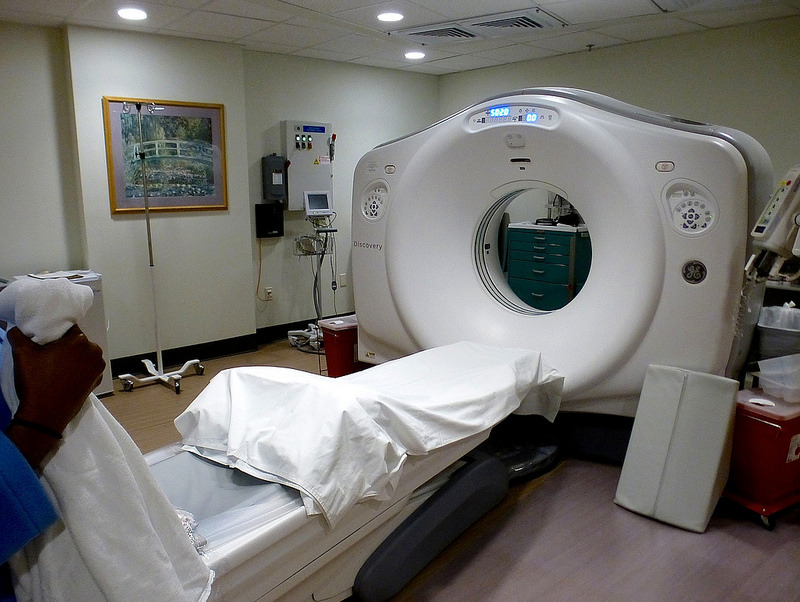 Medical equipment is, by nature, sensitive equipment and must be moved with expertise and care. Whether it’s an office-to-office move or a move that requires storage in the interim, WDS has the logistics experience to ensure the equipment arrives at the right place, at the right time, and the moving equipment and staff to ensure it arrives in pristine condition, ready for use.